Geranium Oil And All Of Its Uses – Helping the Emerald Coast move, feel, and live better! One of the topics I cover here are the benefits of essential oils (EO). When adequately researched, the uses for essential oils are endless. The fact is this: they are all-natural, and before the advent of pharmaceuticals they were the main source of many remedies. One of the more versatile essential oils is geranium. From helping to alleviate stress to aiding in the treatment of acne, sore throat, depression and insomnia, geranium is one of the essential oils that can help us cope with maladies and conditions in an all-natural way. Where anxiety is concerned, geranium EO is an alternative to consider seriously. Traditionally, physicians have been prone to prescribe drugs like benzodiazepine. These drugs have serious consequences including withdrawal symptoms, memory loss, hip fractures, and impaired concentration. Research has shown that approaching the treatment of stress via aromatherapy – and utilizing essential oils like geranium – is not only effective but is effective at a significantly reduced risk to that of pharmaceuticals. The world of essential oils is one that is full of all-natural benefits. As seen here with geranium, the beneficial uses of these gifts from nature are endless. And because they are all-natural we avoid the pitfalls and side-effects associated with pharmaceutical solutions to our health issues. Share This Article with Someone Who Would Benefit from Geranium! 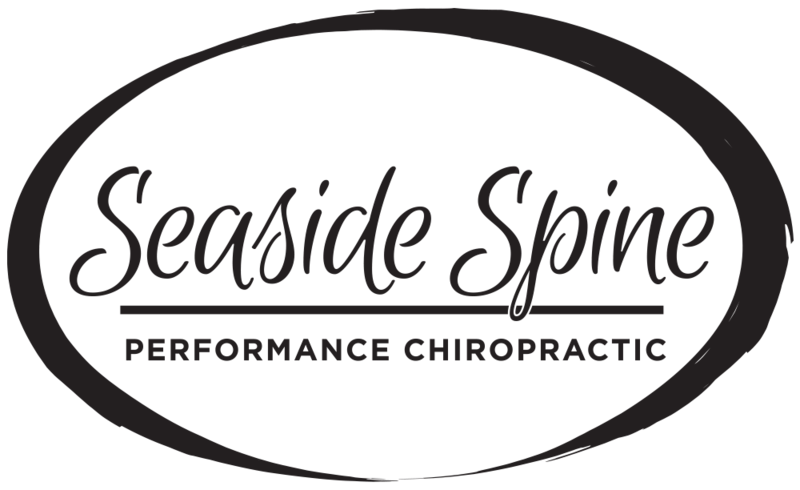 To learn more about essential oils, “like” our Facebook Page and schedule an appointment with Dr. Barbee of Seaside Spine, Destin by calling (850) 460-2362 TODAY.